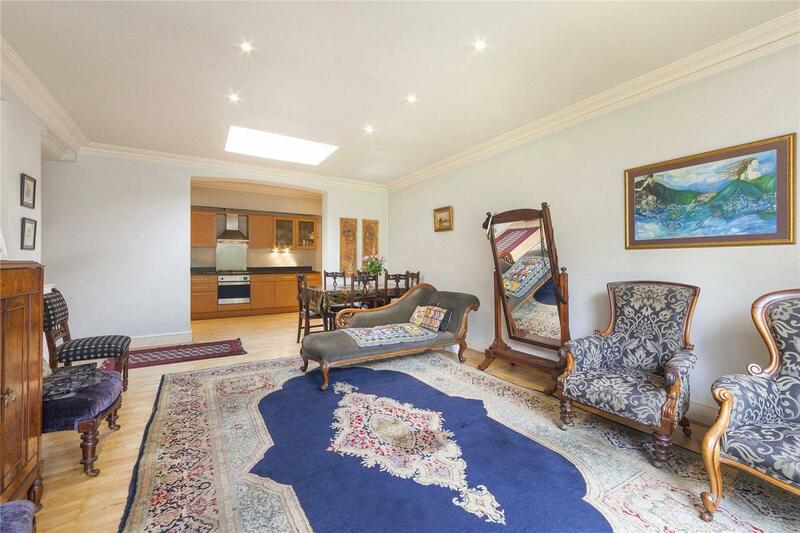 Boasting over 1,400 square feet of internal accommodation and nearly 2,000 square feet of private garden, a 3 bedroom, 2 bathroom raised ground floor garden apartment situated within a period house. 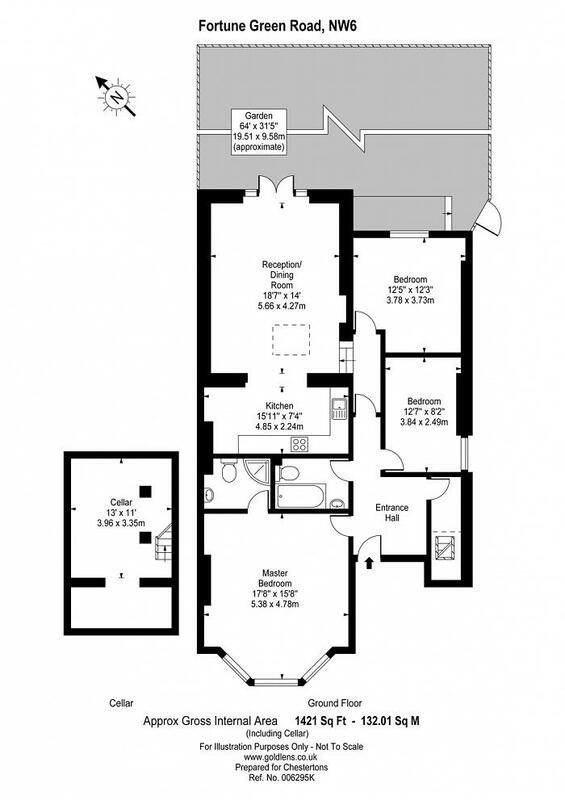 The property offers a generous size master bedroom (18' x 15') with en-suite bathroom, 2 further bedrooms, a shower room, an 18' x 14' reception room, kitchen, cellar space and convenient side access to the garden. 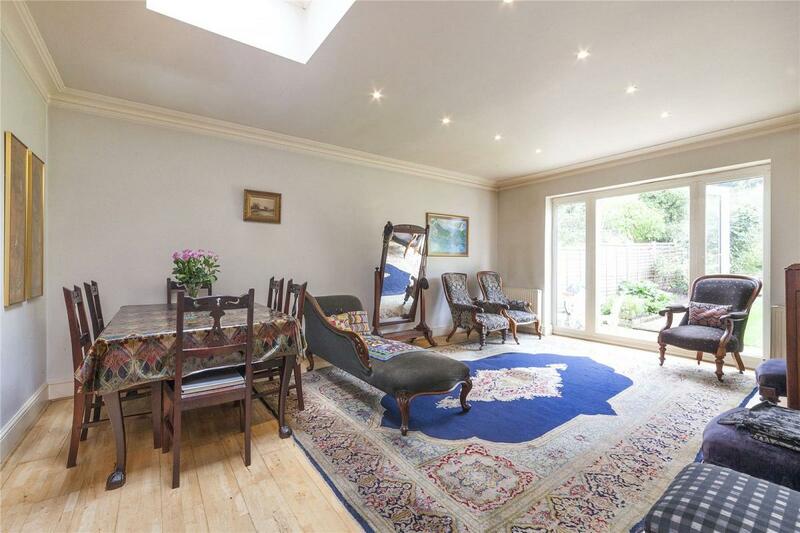 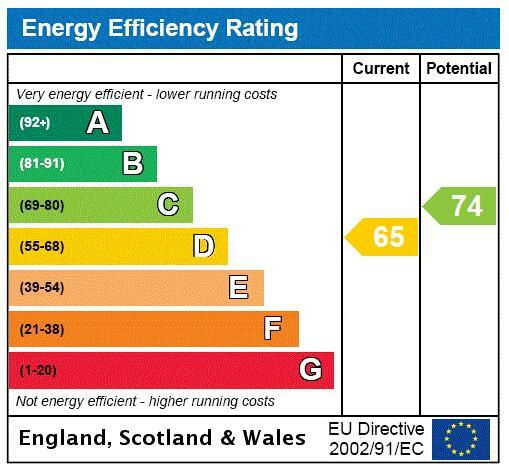 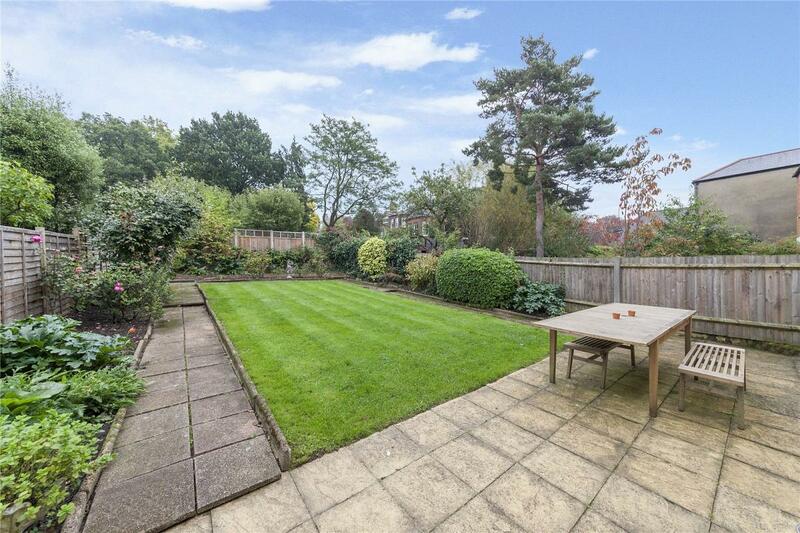 As well as these benefits the property has a share of the freehold. 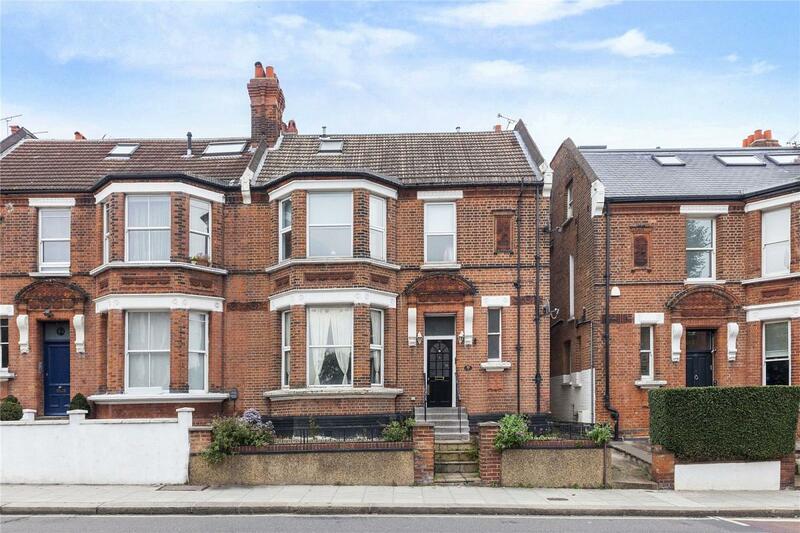 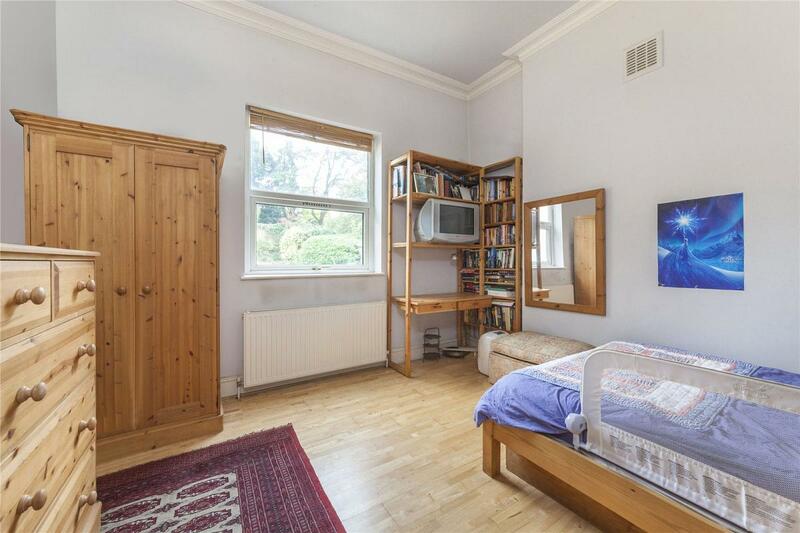 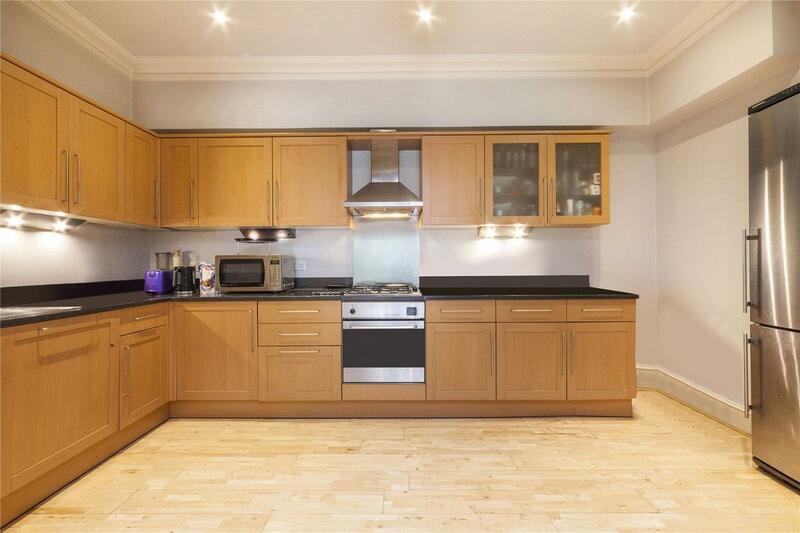 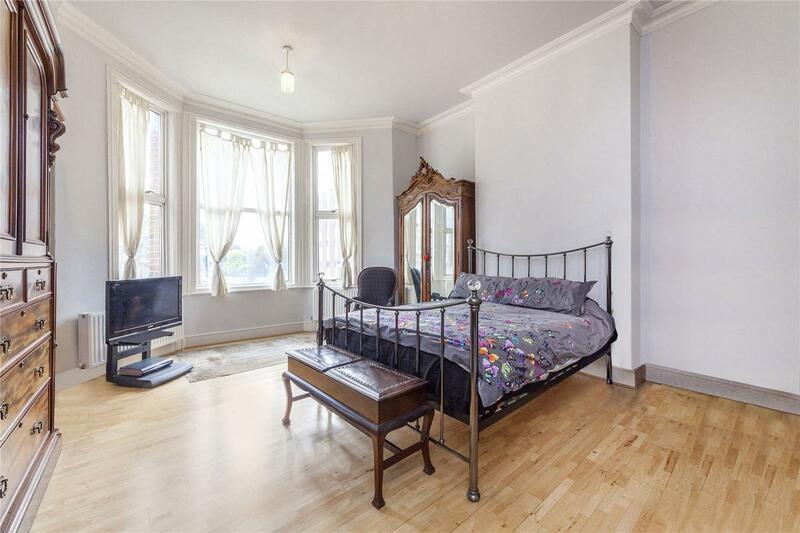 The property is located on the popular Fortune Green Road, just by West End Lane and therefore offers access to numerous restaurants, cafes and shops as well as being only 0.4 miles from West Hampstead Jubilee Line station. 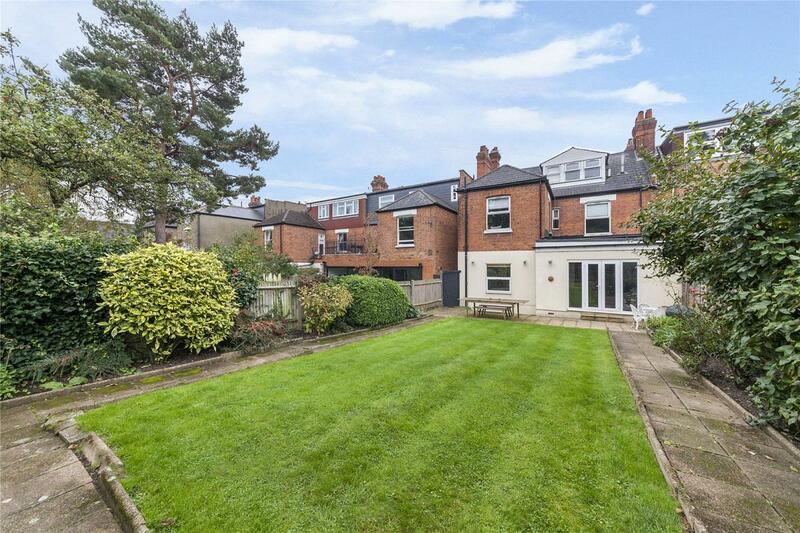 "Boasting over 1,400 square feet of internal accommodation and nearly 2,000 square feet of private garden"